• Event programs, financial reports, product catalogs, technical manuals, and more. • Custom sizes and binding options. 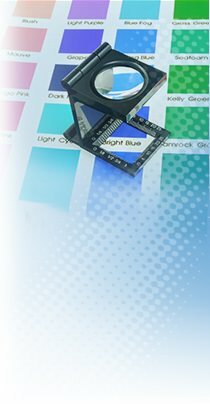 • Full color or select color layouts designed for specific environments and budgets. Rapid Press supplies Stamford, Greenwich, and Norwalk the best custom printed booklets in the Fairfield County, Connecticut, area. Call Rapid Press at 203-348-8884 today for high-quality printing and excellent customer service.